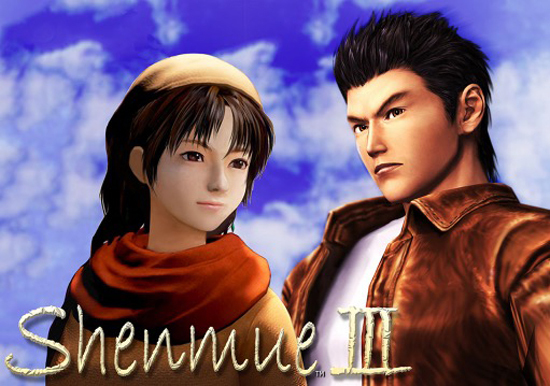 Yu Suzuki confirmed that Shenmue 3 will soon enter PC production as development reaches the final stage. “Development is entering the final stage headed towards full-scale production,” Suzuki told the magazine, confirming that the team will be able to share more footage next year. With over $6.5 million pledged you can now pre-order the PC version on the official website here from tomorrow December 15th 2016.